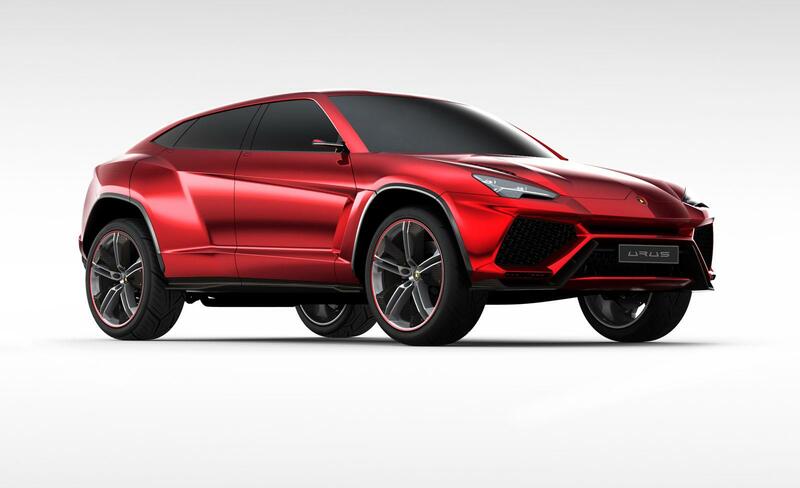 Car Magazine has gotten hold of some interesting information that is more or less likely to be true, regarding the all new Lamborghini Urus. The company’s upcoming but yet to be completely confirmed and greenlit hypercar/SUV/luxury limo/OMGWTFBBQ is likely to be quite cheap. You won’t be able to get it in a trade in for a Renault Clio but considering Lamborghini’s usual pricing palette, at some $207.000 it’s not too shabby. After all, let’s not forget that their Aventador model costs nearly half a million dollars, the limited edition Sesto Elemento went for way more than that despite it being related to the Gallardo. Speaking of which, the baby Lamborghini is still on its last legs and getting your name down to get one of the later, limited edition versions is not exactly a Skoda rival. 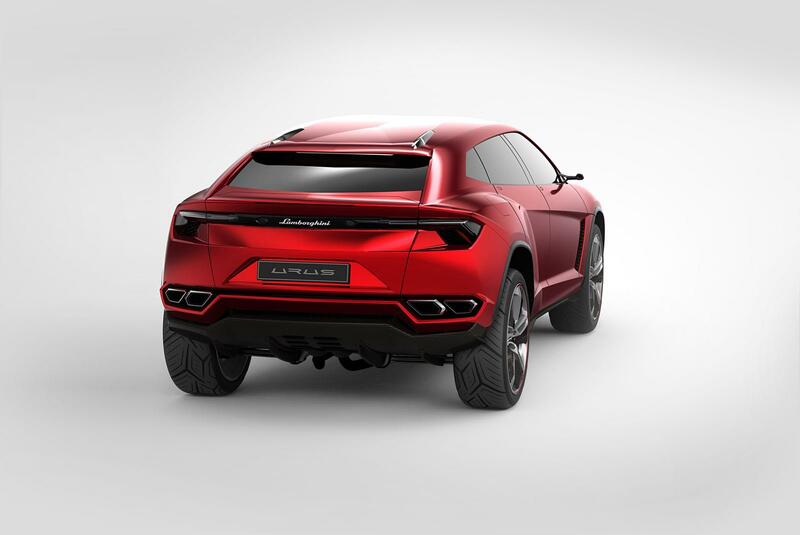 Getting back to the Urus, it seems that it will be loosely related to the awful looking Bentley EXP 9 F concept but it will come with some more excitement and pizzazz. 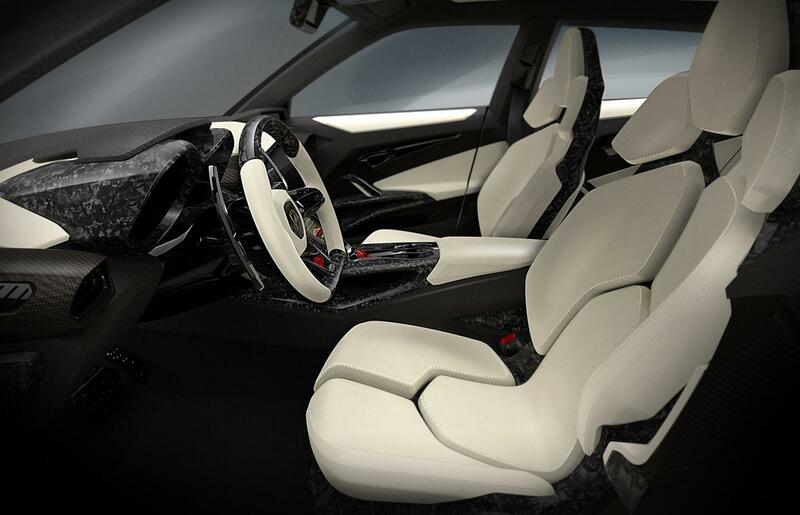 Apart from the awesome exterior appearance, there’s a new direction to drop a lot of the weight this new Lamborghini will be lugging around. This isn’t done in a pursuit of fuel economy as most new cars these days but in keeping with a good old fashioned idea of performance. With some 600 horsepower to reside under that bonnet we’re thinking that whatever the Lamborghini Urus will end up being, slow isn’t one of them. Which seems fitting, after all, this genuinely is a Lamborghini even if the purists are cringing all over the place.